To configure GitLab CI/CD to build, test, and deploy you code, add a file called .gitlab-ci.yml to your repository’s root. Use GitLab’s file finder to search for files in a repository. Jupyter Notebook (previously IPython Notebook) files are used for interactive computing in many fields and contain a complete record of the user’s sessions and include code, narrative text, equations and rich output. 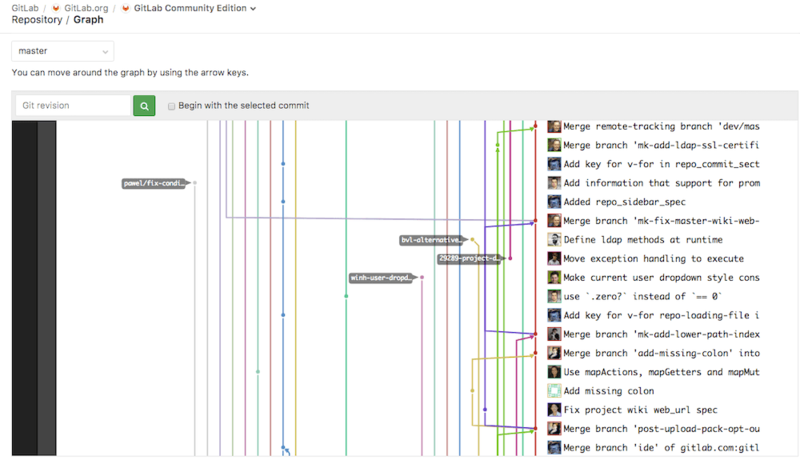 When you submit changes in a new branch, you create a new version of that project’s file tree. Your branch contains all the changes you are presenting, which are detected by Git line by line. Cross-link issues and merge requests: Cross-linking is great to keep track of what’s is somehow related in your workflow. If you mention an issue or a merge request in a commit message, they will be shown on their respective thread. All the contributors to your codebase are displayed under your project’s Settings > Contributors. 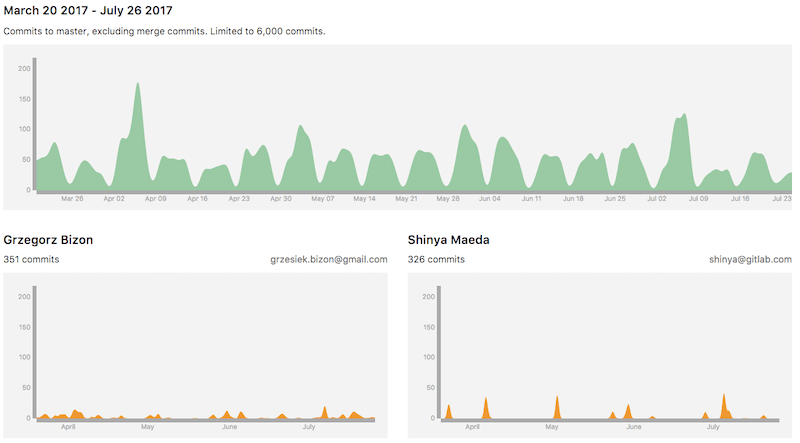 Find it under your project’s Repository > Graph. Find it under your project’s Repository > Compare. Source code stored in the repository can be downloaded. Source Code: This allows users to download the source code on branch they’re currently viewing. Available zip, tar, tar.gz and tar.bz2. Only shows up when viewing a sub-directory. This allows users to download the specific directory they’re currently viewing. Also available in zip, tar, tar.gz and tar.bz2. Artifacts: This allows users to download the artifacts of the latest CI build.